JEE Advanced 2015 is the second stage of the Joint Entrance Examination, the common entrance examination for engineering admissions to the IITs and ISM, Dhanbad. 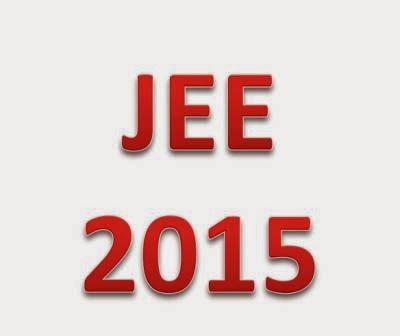 Candidates who clear the JEE Main 2015 only are eligible to attempt the JEE Advanced 2015. Given below are the complete details of JEE Advanced 2015 at a glance. The top 1,50,000 qualified students of JEE main 2015 will be shortlisted to appear for the JEE Advanced 2015. Admissions to IITs will be based only on category-wise All India Rank (AIR) in JEE-Advanced 2015 provided such candidates are in the top 20 percentile of their respective boards.